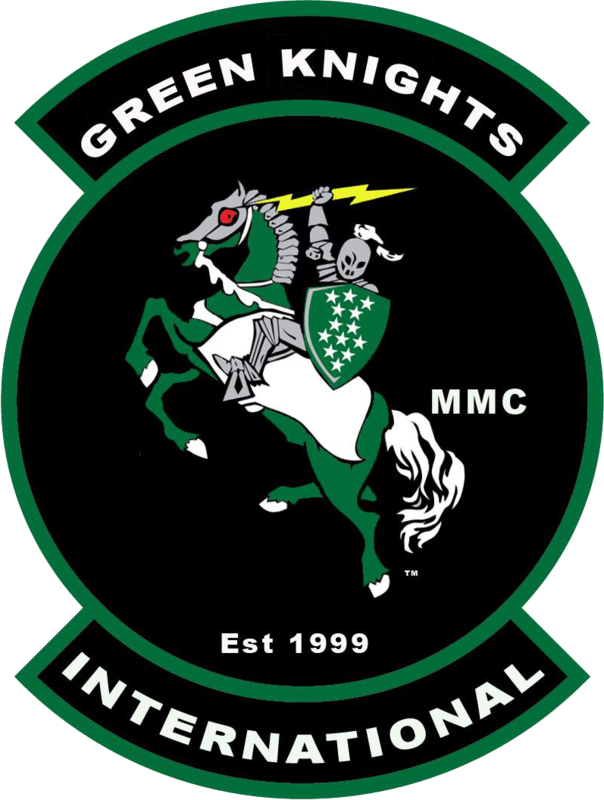 Welcome to the Official Web Site of the Green Knights International Military Motorcycle Club™! Want to stay up to date with the latest happenings? Head over to the News Blog! Head on over to the Calendar to see what events are coming up! Use the Chapter Locator to find the Chapter nearest you! This Website is still under construction and undergoing a major overhaul.